The Reformed Episcopal Church is a subjurisdiction of the Anglican Church in North America. In addition, the Reformed Episcopal Church shares a common Episcopate with the Free Church of England (otherwise known as the Reformed Episcopal Church in England) and is in communion with The Anglican Province of America and the The Church of Nigeria (Anglican Communion). Below are the documents pertaining the relationships with each body. ARTICLE I. 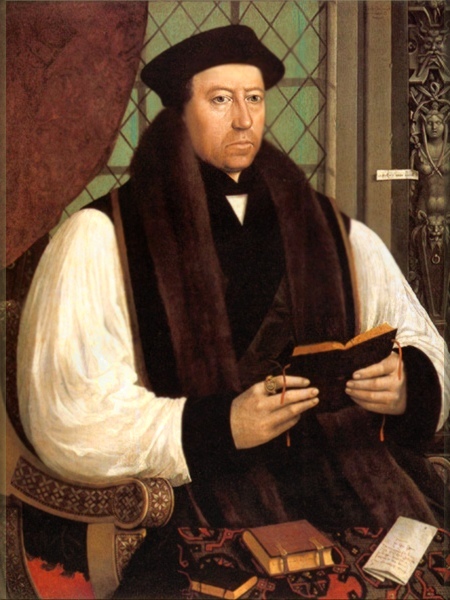 As and evidence of the union existing between the Free Church of England and the Reformed Episcopal Church, a delegation of ministers and laymen may be sent from the Convocation to the General Council, and from the General Council to the Convocation, with the right to take part in the deliberations of said bodies respectively. ARTICLE II. In the Consecration or Ordination of Bishops or other Ministers in either Church, the Bishops and Clergy of the other Church shall be entitled to participate. ARTICLE III. The Ministers of either of said Churches shall be entitled to officiate transiently in the congregations of the other, and also, subject to the respective regulations of said Churches, shall be eligible to a pastoral charge in the other. ARTICLE IV. Communicants of either Church shall be received by the other, on presentation of letters of dismissal. ARTICLE V. Missionary or other congregations of either Church may transfer their connection to the other, on such terms as may be mutually be agreed upon. ARTICLE VI. The two Churches, recognizing the fact that they are working together in the same great cause, and on the same basis, pledge, each to the other, their mutual co-operation, sympathy and support. 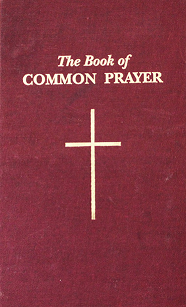 Article I: As an evidence of our union in Christ and the Common Standards of the faith existing between The Anglican Province of America and The Reformed Episcopal Church, a delegation of ministers and laymen may be sent annually from the Provincial and Diocesan Synods of The Anglican Province of America to the General and Diocesan Councils of The Reformed Episcopal Church, and from the General and Diocesan Councils of the Reformed Episcopal Church to the Provincial and Diocesan Synods of The Anglican Province of America with the right to take part in the deliberations of said bodies respectively. Article II: In the Consecration or Ordination of Bishops or other Ministers in either Church, the Bishops and Ministers of the other Church shall be entitled to participate. Article III: The Ministers of either of said Churches shall be entitled to officiate transiently in the congregations of the other, and also, subject to the respective regulations of said Churches, shall be eligible to a pastoral charge in the other. Article IV: Communicants of either Church shall be received by the other, on presentation of letters of dismissal. 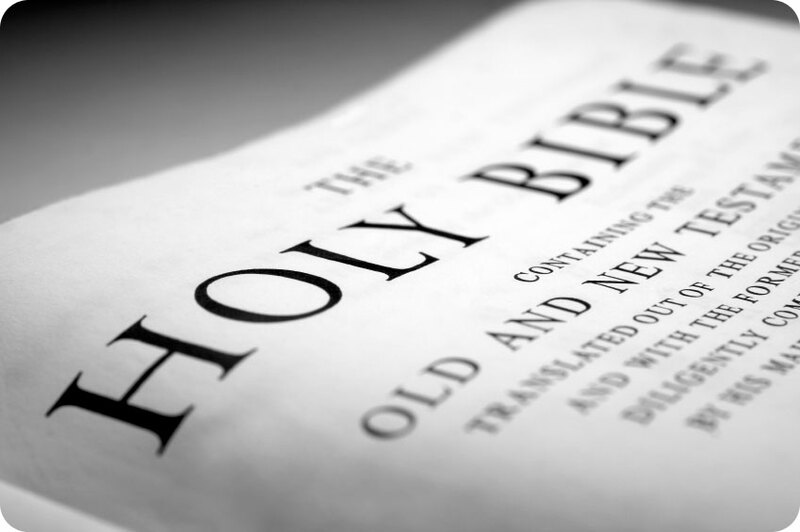 Article V: Missionary or other congregations of either Church may transfer their connection to the other, on such terms as may be mutually agreed upon. Article VI: The two Churches, recognizing the fact that they are working together in the same great cause, and on the same basis, pledge, each other, their mutual cooperation, sympathy and support. Signed this the 12th Day of June in the year of our Lord 1998. Article 1: The Church, recognizing the fact that they are working together in the common cause of the Gospel of Jesus Christ, pledge to each other, their mutual cooperation, support, discipline and accountability. Article 2: Wherever possible, individual congregations whithin proximate geographic locations will work closely and cooperatively to demonstrate their commitment to one another and their desire to witness to a consisten Biblical, Evangelical and Catholic expression of faith in the Lord Jesus Christ. 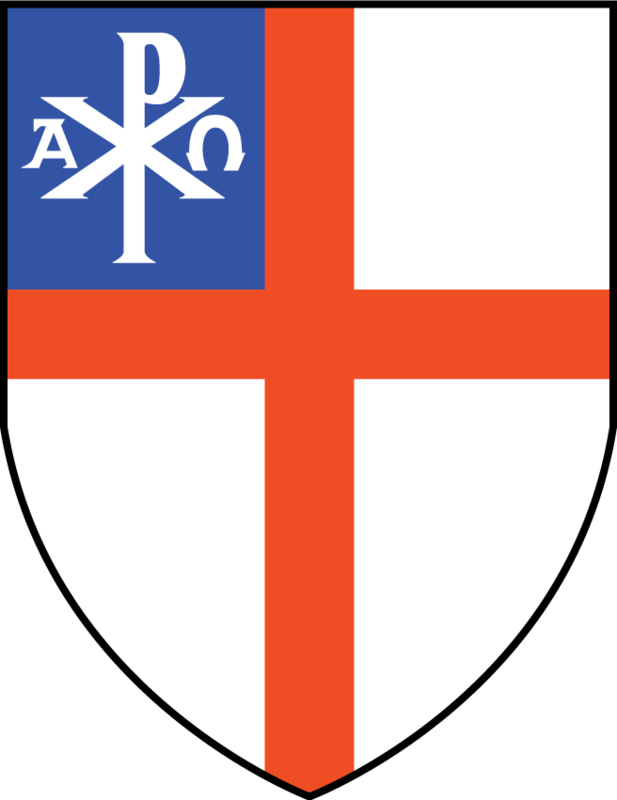 Article 3: As evidence of our union in Christ and the Common Standards of the faith existing among the Church of Nigeria (Anglican Communion), the Reformed Episcopal Church and the Anglican Province of America, a delegation of ministers and laity may be sent to attend each other's Provincial and Genearl Synods or Councils. As a further demonstration of our union, bishops of the Churches may attend each other's episcopal meetings with the expectation that they will invited to speak but not cast votes. Article 4: The Ministers of the Churches may, subject to the respective regulations of the Churches, be eligible to exercise pastoral ministry in each Church. Archbishops and Bishops of the Churches in the concordat may also be invitied to conduct episcopal duties with accountability, discipline, and the episcopal blessing of the local appropriate provincial authorities. Article 5. Communicants of the Churches may be received into the other Churches on presentation of letters of transfer, or their equivalent.